This KOHLER P-trap, recommended for above-the-floor bidet and lavatory sink installations, features solid brass construction for durability and reliability. The piece includes a cleanout plug and flange. 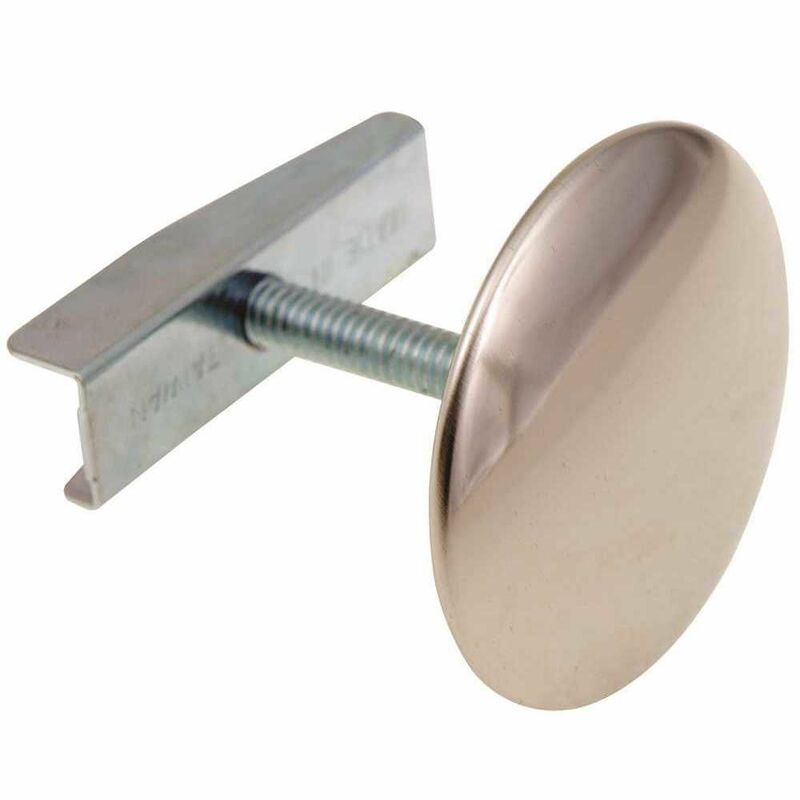 This KOHLER<sup></sup> sink hole cover easily covers an extra hole drilling on your sink. The cover has a 1-3/4 In. diameter and is intended for holes-1/2 In. to 1-1/2 In. in diameter and deck thickness up to 1-1/2 In. Also available in store by special order only see store for details.